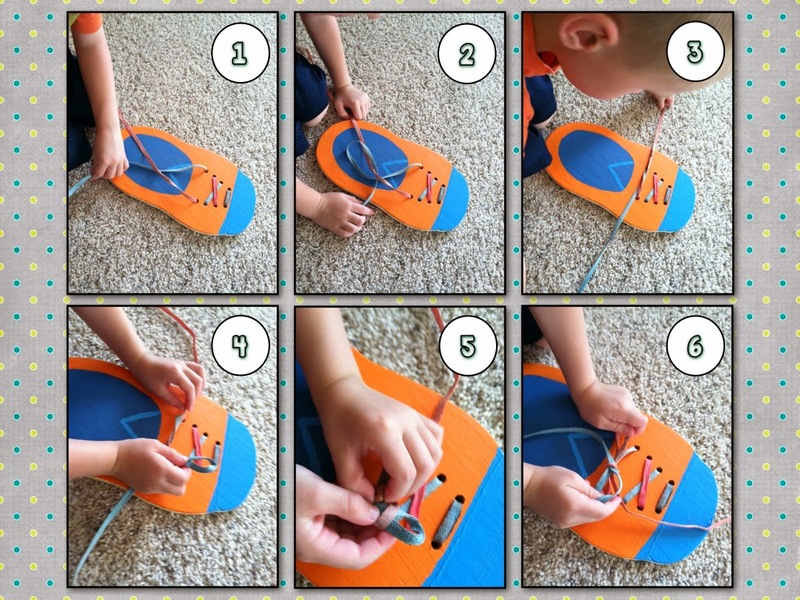 One of my goals this summer was to teach my 5 year old how to tie his shoes. I can say he was very receptive and picked it up right away. I can't take all the credit though. 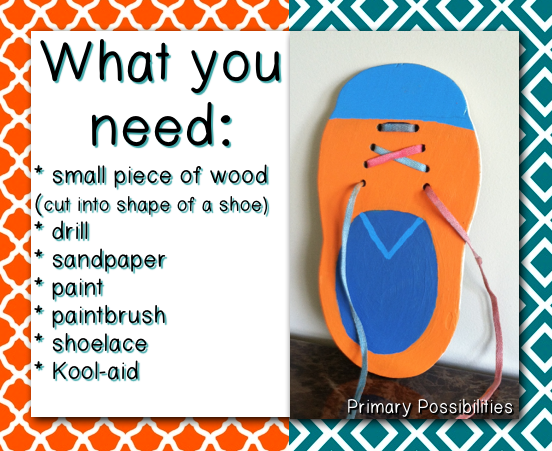 I used this wooden shoe as my teaching tool. 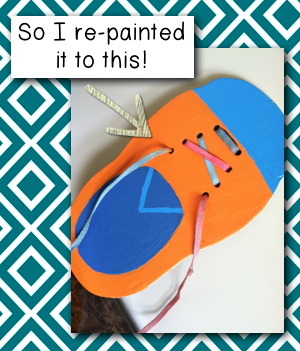 This isn't an actual "made it", but rather a "make-over Monday". With that being said, I still wrote this post as if you could make it on your own. 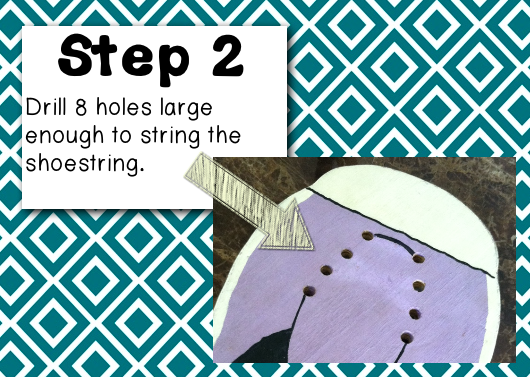 It's really pretty simple. 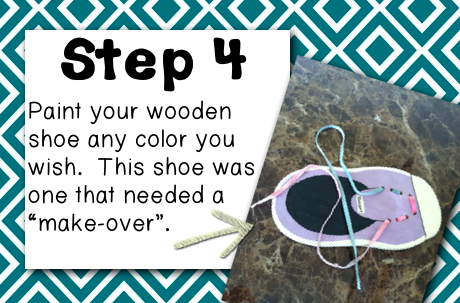 Here are the steps to teach your child how to tie his or her shoes. 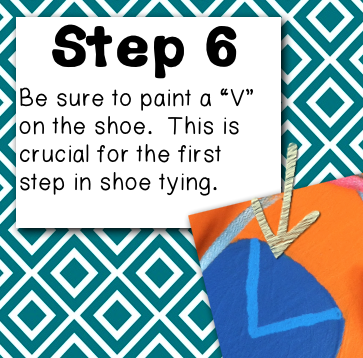 With all this shoe tying, I had to make something with the shoe clipart that I had. 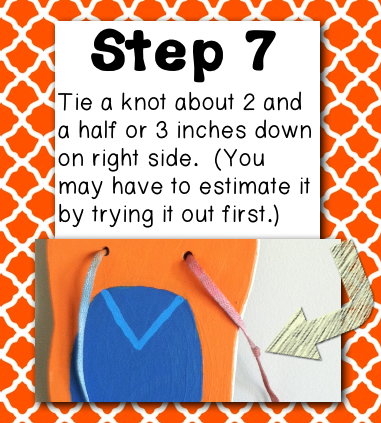 I have a freebie for you!! 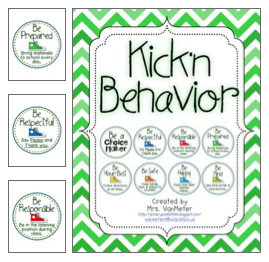 These shoe themed PBIS posters can be used in a sports classroom. Enjoy!! 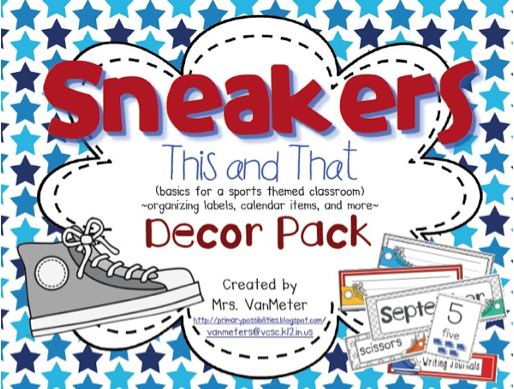 If you are looking for my entire Sneaker Classroom Theme Pack, it is discounted half price this week only. 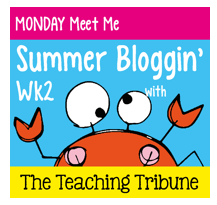 We are also linking up with Meet Me Monday with The Teaching Tribune!! 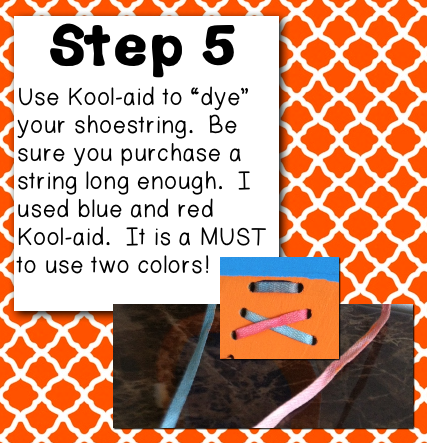 LOVE the idea about how to teach shoe tying! 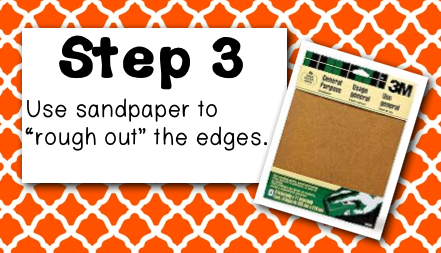 Will be using that one! 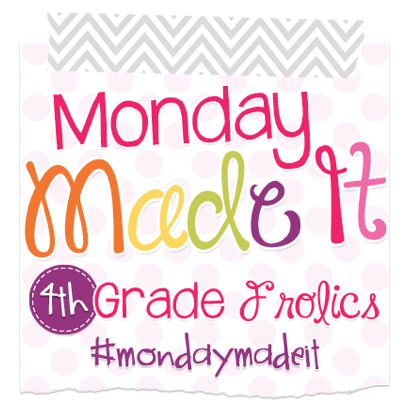 Found you at Manic Monday and will be back for more ideas! 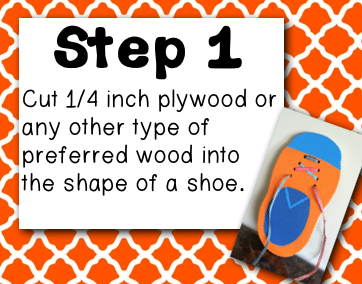 When my son entered kindergarten he wore velcroed shoes. He is still mad at me about that. 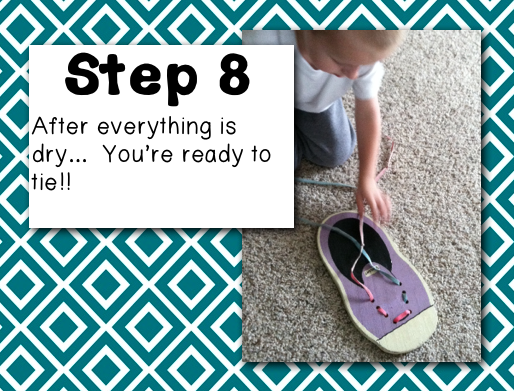 He learned to tie shoes finally by watching other kids tie their own shoes! 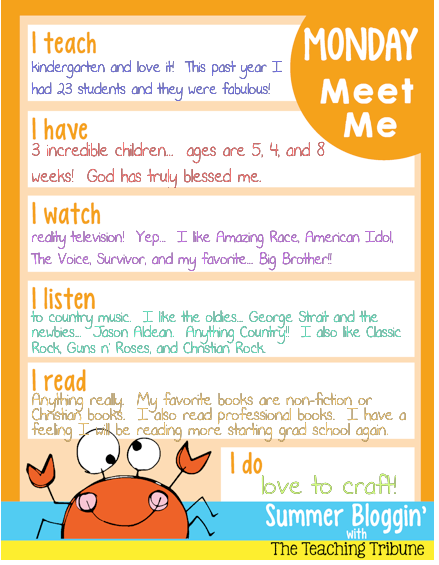 I am also a reality TV show junkie- never missed an episode of Survivor or American Idol- my faves!